Getting started with Adobe Photoshop | Tutorials Tree: Learn Photoshop, Excel, Word, Powerpoint and Wordpress for free online. Adobe Photoshop is the most commonly used software for photo editing and development. Every graphic designer and photography lover can make use of the simple tricks of Photoshop for make their images look outstanding. 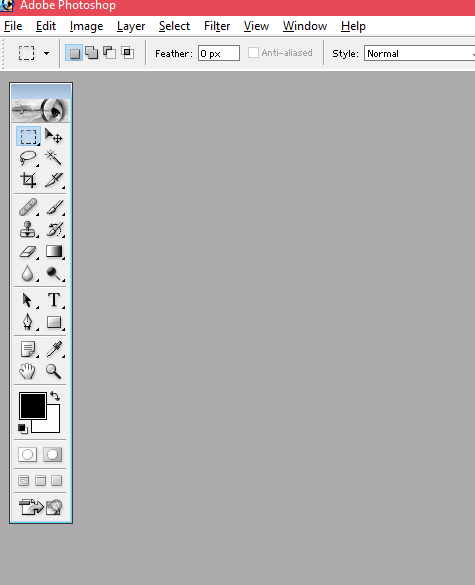 To begin the use of Adobe Photoshop, we need to open the image to be edited in the window. 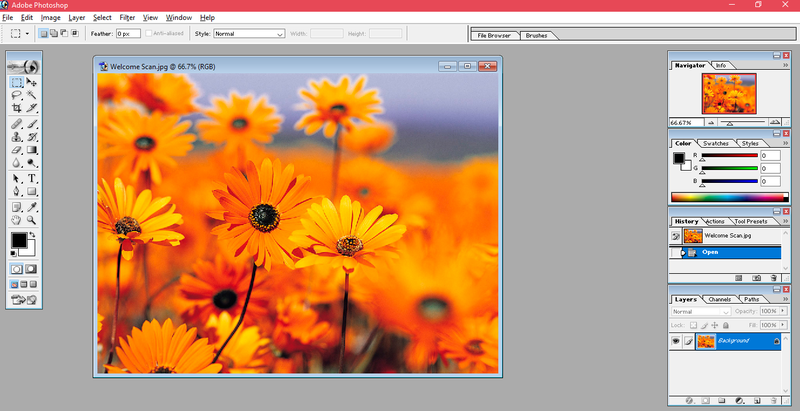 We can use the simple steps to creating and opening images in the software. 1. Open: In order to open the existing photos in your computer drive, go the menu bar and go to File. Choose the option ‘Open’. 2. 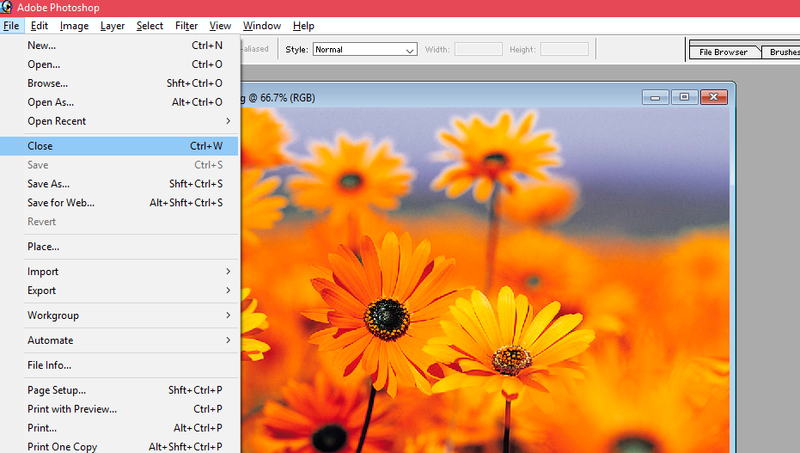 New: If you want to create a completely new image, go to the menu bar and go to File. Choose the option ‘New’. Once you select New, you will get a window for preset of the document. Here you can choose the values for different options like width and height to customize the image as per your needs. 3. Close: If you want to close the opened image, go to File and select Close. 4. 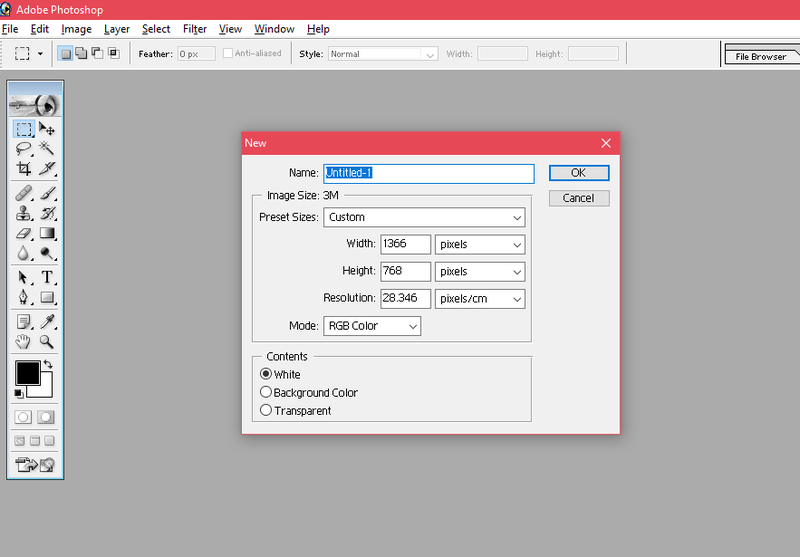 Menu Bar: Photoshop window comes with many options in its interface and it becomes easy to work if you know where different options are present. 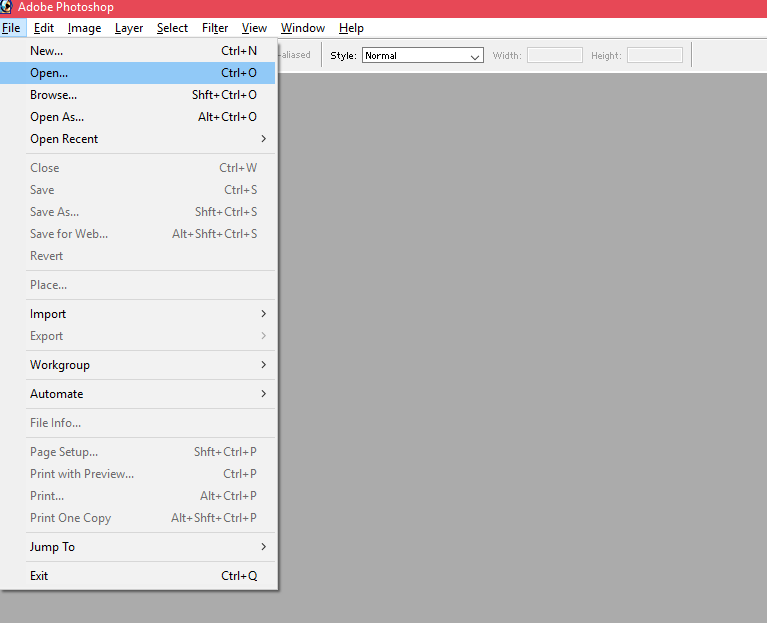 At the top, we have Menu Bar containing options: File, Edit, Image etc. These menus contain the panels for different types of commands. 5. 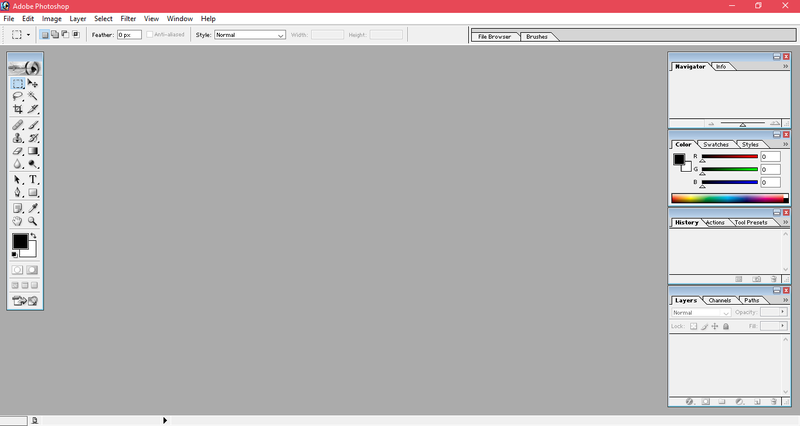 Options Bar: It contains the editing tools and artwork commands. There are groups created for these tools that can be easily used by a simple click and hold method. 6. Right Panel: The right side contains panels like Color, Properties, Layers etc. These can be used to make use of the controls present under these panels. 7. Close: In the middle, we have the Document window where the file (image) that we work on is displayed. If you want to work on more than one file, multiple documents are shown in the tabs in this window.